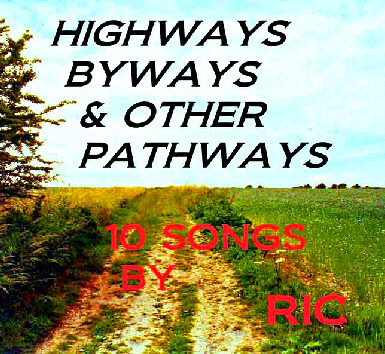 The long anticipated cd, the first released album by Ric. 10 tracks ranging from acoustic folk to folk-rock. Many of these tracks have never been heard before & only appear in their fully mastered - & in some cases remastered versions, on this exciting new cd. 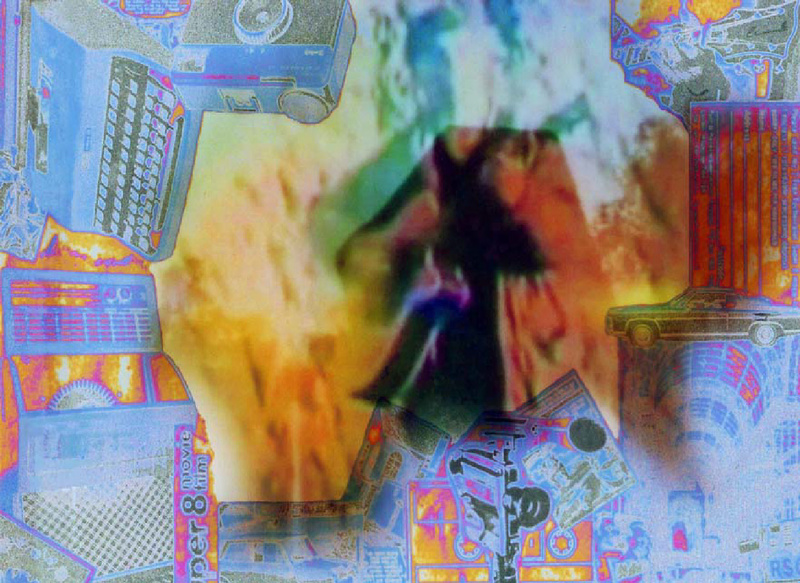 An edition of the album in vinyl is envisaged.